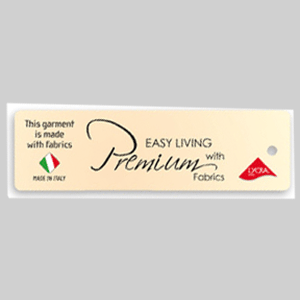 Premium Star by JL: featuring an excellent shape recovery power, it is ideal for the creation of seamless, hyper comfortable free cut items. It guarantees maximum freedom of movement since it fits the body like a second skin. Moreover, its natural hand feel makes it extremely pleasant to wear in direct contact with the skin, thus making it ideal for the creation of leisure and athleisure items. Extra black, extra matt, absolutely non see-through, Premium Star ensures maximum safety and the ideal support: the perfect ally for original and exceptionally comfortable outfits.